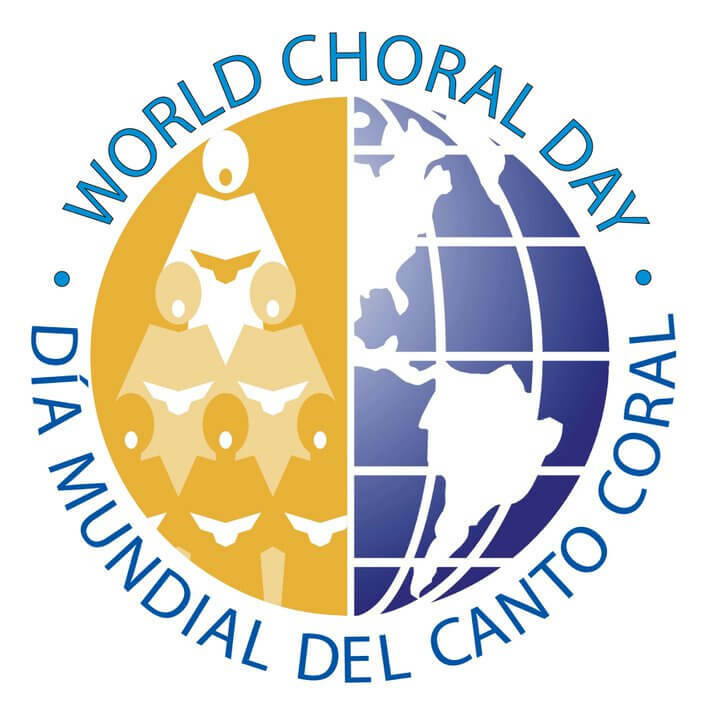 The concert is dedicated to the marking of the World Choral Day. This is the second concert in our City, i.e. we began the marking of the Day last year. 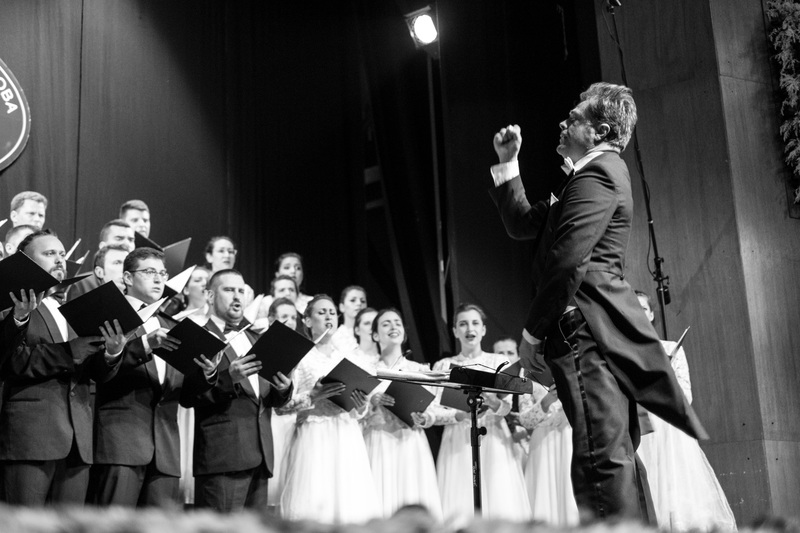 The aim is to popularize the choral singing in the City of Prijedor.